The Extraordinary Taxi Ride is an event that is being held in Western Australia during 2010. There are four key steps that have already begun to make this epic journey possible. The first was to pick the top cab driver of Western Australia, then to find a passenger for each leg of the journey, picking the destinations of the journey and finally creating a story of the adventures. The first few steps have been completed and the journey will be underway soon. The idea behind this extraordinary journey is to make people more aware of what Western Australia has to offer. Early in 1930, an Australian taxi driver by the name of Charlie Heard accepted a taxi fare which was very extraordinary. The unusual deal was to drive an elderly spinster and her two companions from Melbourne through to Darwin and then back again. At the end of the journey, the fare came to 300 pounds, which is the equivalent of about $19,000 in today’s money! As a result of the above history, a 9 week adventure was created. A modern day taxi will be used to take a lucky 22 passengers around the entire state to see its extraordinary destinations and attractions. 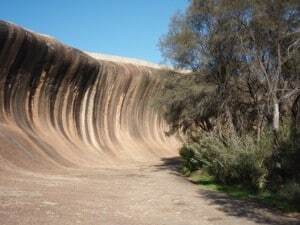 Local Western Australians are able to suggest their own personal favourite places to stop and see along the journey. The whole world is able to track the journey online too. There were several applicants for the best cabbie of Western Australia. The winner, Doug Slater comes from Bunbury and will be the driver of 6500km around the state of Western Australia. Along the way he will encounter some extraordinary places, people and events. The journey begins in Perth, and ends in Broome some 9 weeks later. The whole adventure will be filmed too, and used for tourism purposes. It is going to be one Extraordinary Taxi Ride! What are the 11 legs? The first leg visits part of the South West of WA. Some of the best wines in Australia are from this region, along with huge timber forests stretching along an incredible coastline with great caves, white beaches and amazing surf breaks. The second leg includes more amazing forests, stunning ocean scenery and even some truffle tasting. 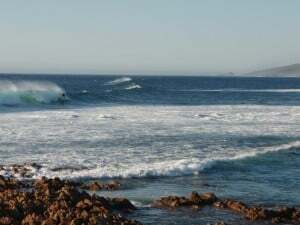 History begins when they hit Albany, a former convict town and whaling port. Passengers get to fly in a helicopter for a scenic flight across the clear blue seas. Green’s Pool, The Gap, Valley of the Giants Tree walk, and Natural Bridge are just a few of the amazing places that the passengers will visit. This leg of the trip visits the sunniest capital of Australia; Perth. It takes advantage of the great weather with plenty of outdoor activities including the Red Bull Air Race, Kings Park tours and Rottnest Island. 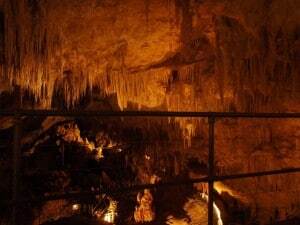 The Swan Valley is well known for the vineyards and Fremantle has a lot of history to see. The taxi heads inland on this part of the journey, and visits the outback. 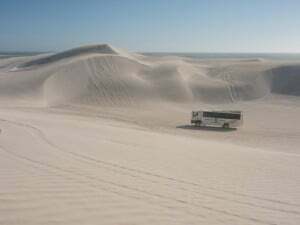 Wave Rock is the first destination, then Esperance where passengers are able to visit Australia’s whitest beach; Lucky Bay. The next attraction is the world’s longest golf course; Nullarbor Links. More history is revealed when passengers visit Kalgoorlie; well known for its gold mining. The taxi then turns around and heads back to Perth. 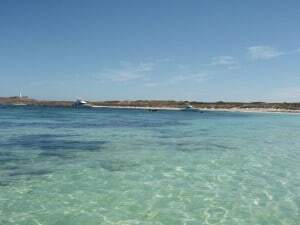 The leg of the trip involves towering sand dunes in Lancelin, amazing rock formations in Cervantes known as the Pinnacles and plenty of snorkelling and sunshine! 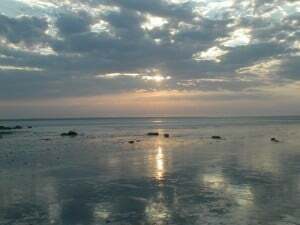 Shell Beach, Shark Bay and the Monkey Mia Dolphins are just a few of the many attractions in the area. 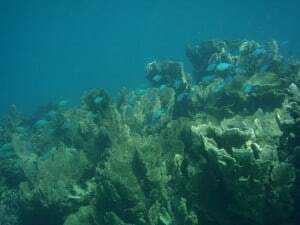 The part of the trip is where those who love underwater life will have a lot of fun. 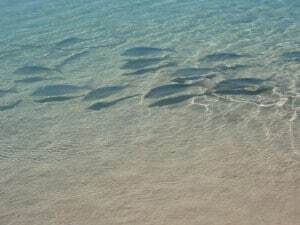 Ningaloo Reef is known throughout the world for the huge manta rays, whale sharks and other amazing marine life. The Whale Sharks are the largest fish in the world, and totally harmless to humans! 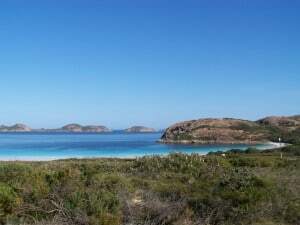 Turquoise Bay is one of the main attractions, with a stunning beach and great swimming. The weather on this section warms up a bit, but the rugged beauties of Western Australia really start to shine through here. The many gorges and pools in this area make it a very popular destination. The passengers will get to enjoy a spot of luxury outback camping and will sleep under the stars. 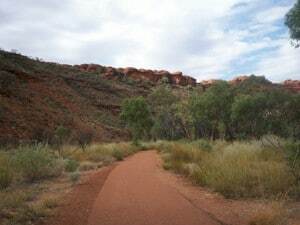 Continuing along the Warlu trail, the taxi moves towards Broome. The Eighty Mile Beach is amazing to see, and passengers will enjoy camel rides on the beach along with the oldest outdoor cinema. 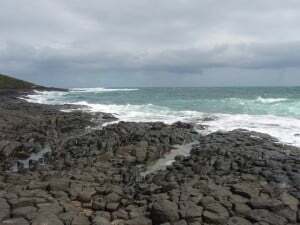 They will also enjoy learning about the Pearling history that Broome has to offer. Huge rocks, water features and music shapes this part of the journey. The Bungle Bungles are truly something worth seeing, and there is plenty of bird life in the area. Lake Argyle offers a cruise too; Australia’s largest freshwater body. 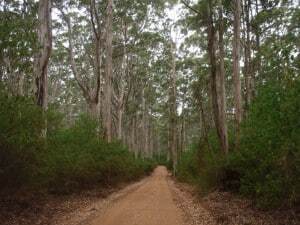 The Gibb River Road is one of the most popular 4WD adventures. This leg involves learning cattle mustering, barramundi fishing and adventures at the El Questro Wilderness Park. The passengers get to unwind by walking to spectacular waterfalls, pristine gorges and amazing thermal springs. The last leg if the Extraordinary Taxi Ride reveals the most northerly points of the Kimberley with stops in Beagle Bay and Kooljaman Wilderness Camp. This part of the state has some incredible colours; ranging from fiery red dirt through to white sands and blue water.